Locally owned/operated stations are a rare find today. I used to dream of some day owning a radio station, but they are way too expensive now. I spent 4 years at 31, 1980-1984. Looking back, those 4 years were the most fun years of my career. They were also 4 of the most educational years. I was in my late teens and early 20's then and, as you may remember, thought I knew everything. Maybe that's natural at that age. This comes about 20 years late, but I want to thank you for a wonderful experience. I had a lot of fun, learned a lot, did some really good TV and made some really good bloopers too! I'm with WAGA-TV 5 in Atlanta now, I have been here for about 15 years. WAGA was the CBS affiliate for decades, then FOX took over a few years ago. I certainly never planned on working for FOX, but things do not always go as planned. I wear many hats at WAGA, primarily that of Technical Director. I work our 5pm and 10pm newscasts Monday-Friday. I've won 4 Emmy Awards and had several more Emmy nominations since coming to WAGA. I work closely with our engineering department as the person responsible for maintaining our Chyron graphics and still-store network, our GVG Kalypso switcher etc. All using skills that were developed while working at WAAY. Tim Clemons emailed me a link to your 31 Alumni website. What fun, looking back at all those pictures! I'm looking forward to visiting the site again and again as you add more. 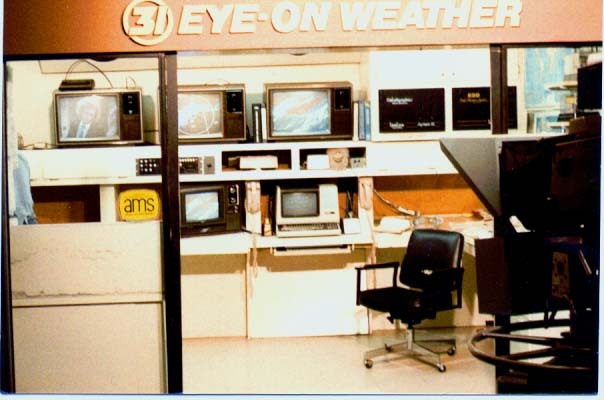 I always enjoyed visiting the 31 website when you still owned it, the "virtual tour" and the history pages. I have scanned a few pictures I thought you might like to have. I believe they were all taken in 1983 or 1984. 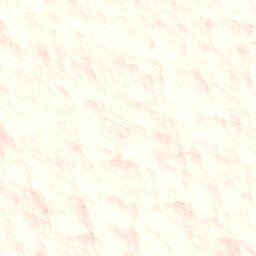 I have named the files according to what or who is in the picture. 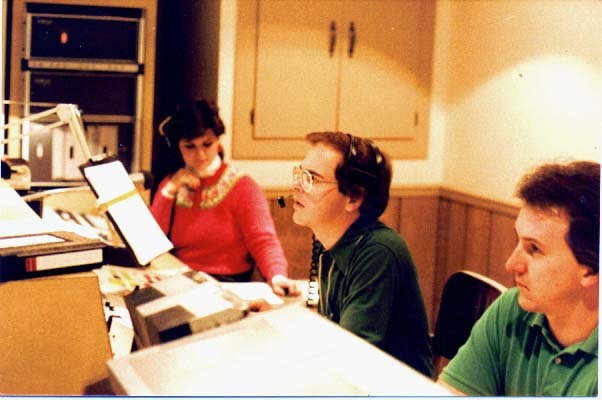 The pic titled "News Control Room" shows Caroline Kelly at Vidifont, Allen Dunkin directing, I believe Tommy Gamble is the name of the next guy but I am not sure. I'm guessing Scott was training him on audio. 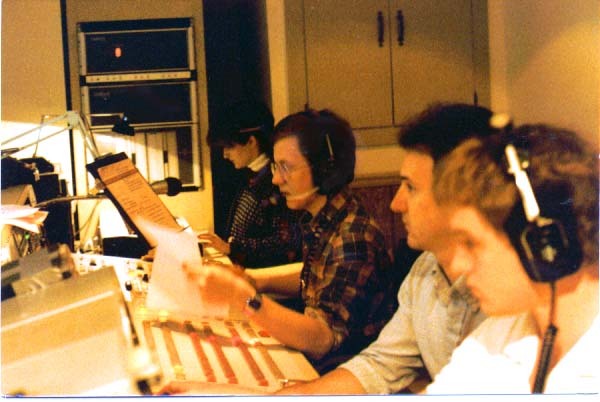 The pic titled "News Control Room 2" shows Caroline Kelly on Vidifont again, Mark Smith directing and Tommy Gamble (?) on audio. 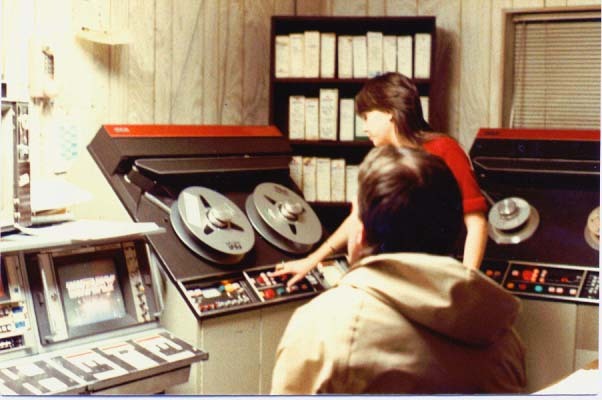 The pic titled "Donna Spurrier" shows Donna operating a TR-600, I believe making a commercial dub reel. The person sitting in front, I believe, is a friend of hers not affiliated with the station. Glass door weather center in studio. 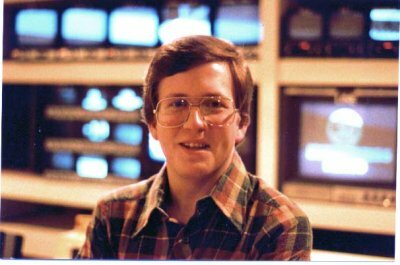 I worked at WAAY-TV from 1980-1984. 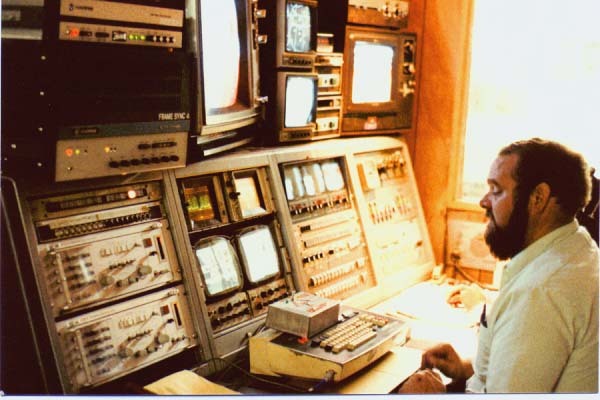 Most of that time I worked master control, directed newscasts and ran audio. Oh, yeah…and bothered the hell out of Cactus! My first visit to 31. 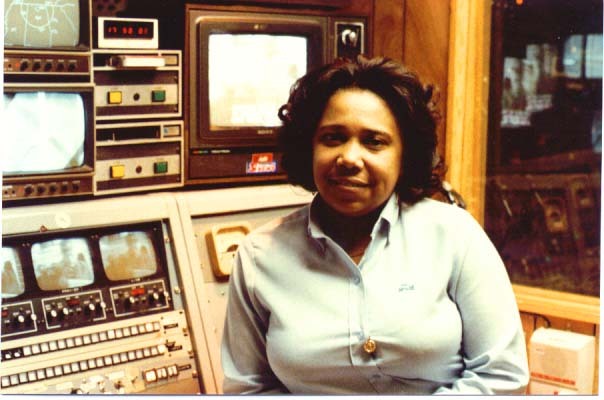 Mark Smith and I had both worked at WSLA-TV in Selma (now WAKA in Montgomery) and we had become good friends there. 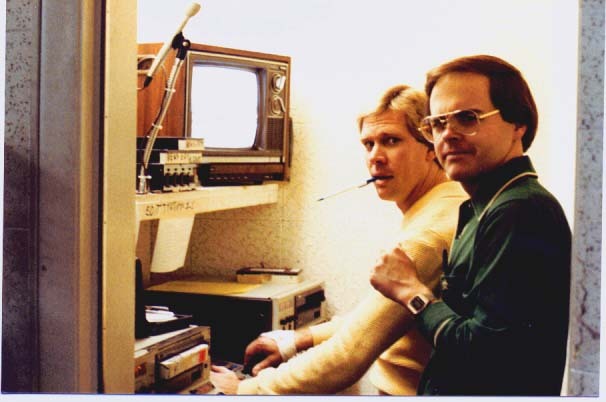 I also worked with Mark's father at WSLA. 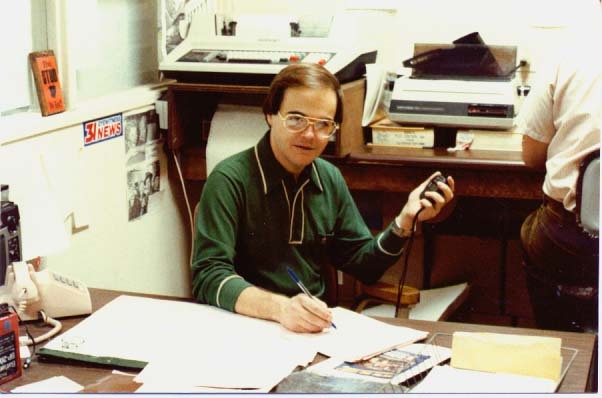 Around 1979 or so, after graduating from the University of Alabama, Mark took a job as a newscast director for 31. After he had been there for a while, I came up for a visit one weekend. Naturally, he brought me up to the station to show me around. We had gotten as far as the videotape room right next to master control when someone called him. He had to handle something and told me to wait there in the tape room for a few minutes. There were three RCA 2" machines in there at that time. A TR-600, TR-70 and a TR-22. I had been standing there for about a minute when some guy came running through the master control door, handed me a tape, yelled something like "load this there (pointing to the TR-70), :05 roll!" So, I loaded it as instructed. I remember the MC operator's surprised look when he learned that I was just there visiting. As I recall he was new, saw me, and assumed I was a VTR operator. 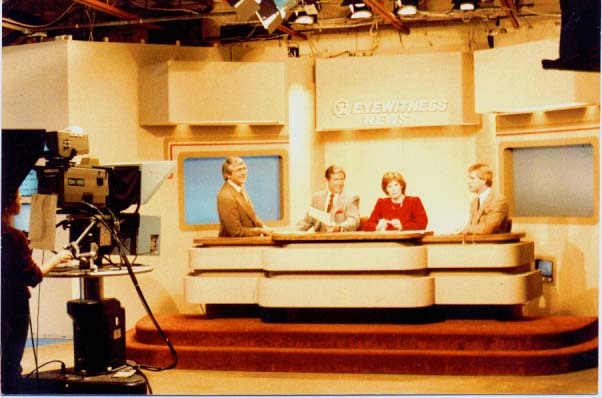 The first newscast I directed at 31. It was either a Saturday or Sunday, I'm not sure. Probably late 1980 or early 1981. I was working my usual master control shift. 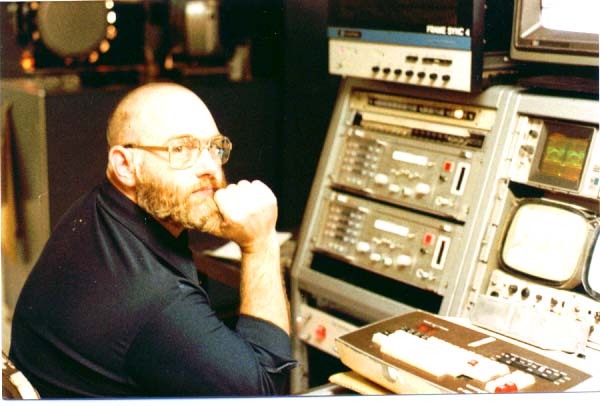 Mark Smith was the weekend newscast director. I wanted to get into directing there, as I had been doing that at WSLA before I moved up to 31. 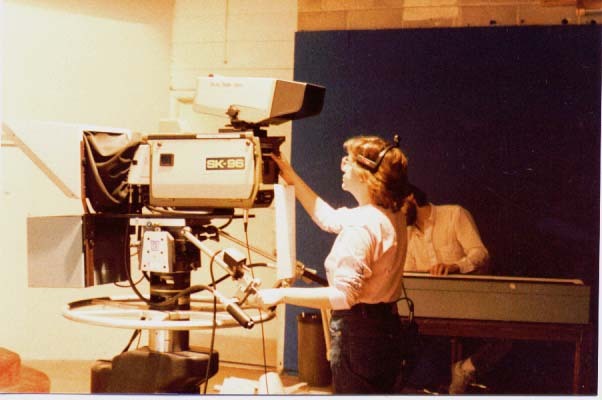 I had been learning to operate the GVG 1600 switcher when time allowed and, as I recall, was scheduled for my first director training in the next week. About 5:50pm Mark came to me, looking more than a little green, and says to me that I have to direct the 6pm news. He is too sick. I don't remember who or how we covered master control, maybe an engineer stepped in. I remember being about as nervous as I have ever been, sweaty palms and all. Mark stood behind me giving pointers at times, bolting for the door at other times. Somehow, we got through it. Mark then said he was going home, I had the 10pm by myself. I do not know how I could have gotten through it without Cindy Foster, who was running audio that night. I could never seem to remember to reset the clock for the tapes, but she always did and saved me. Somehow we made it through the 10pm with a clean show. The next week they took me off director training, figuring I was ready. There are lots of other stories I could tell but I'm not sure what the statute of limitations is on some of that stuff, so I'd better not put anything in writing just yet! If it is not too late, it looks like I will be able to come to the reunion. If it's ok, my wife, Mary Anne, will probably also come. We met at WAAY. 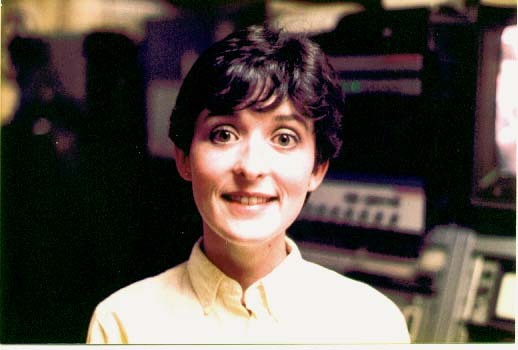 I'm not sure if you remember her, she worked there for a short time as video tape and Vidifont operator around 1982/83. Her name then was Mary Anne Mynatt. Seeing the post from Liz Webb brought to mind a story involving her. Liz was training in Master Control. As she mentioned, there were many sources that the programming and commercials aired from. 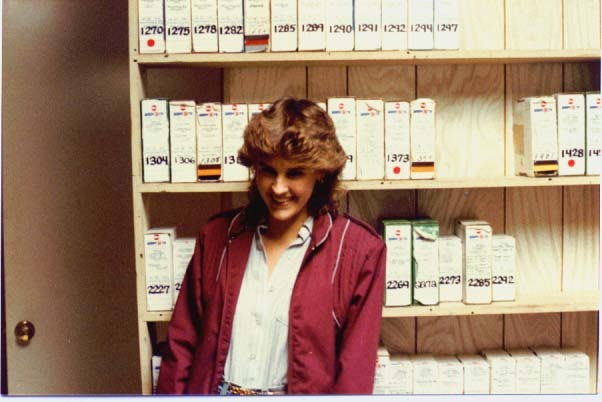 This particular day she was working on loading 2" video tapes. 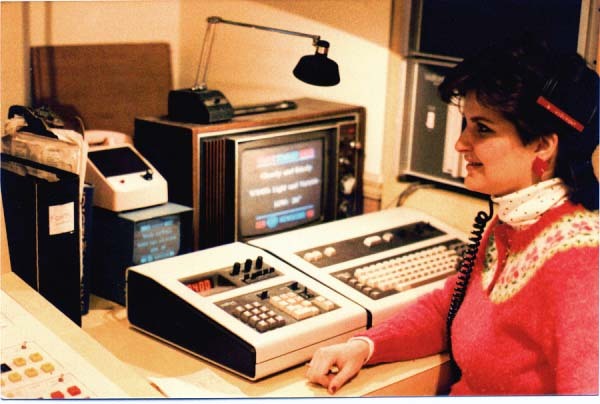 For the younger readers, it took skill and sometimes a bit of luck to get tapes to play on those old machines. Unlike the videocassette and 1" machines that came later, there were a number of settings that had to be just right for a tape to play properly. So Liz threads her tape up on the RCA TR-70, sets it up, cues it and feels pretty proud. She comes back into master control and asks me to double check it for her. I did, everything looked perfect. I go back into master control and tell her everything looks nice but that the focus looks a little off. She goes back in, searches that machine up and down for a focus control before returning, apologizing that she cannot remember where the focus control is. At that time I, and someone else (Harry Hatfield??) who was in on the little joke, break up uncontrollably. Got her! Good times... Liz probably worked almost every position in Operations at WAAY and did a great job in all of them.